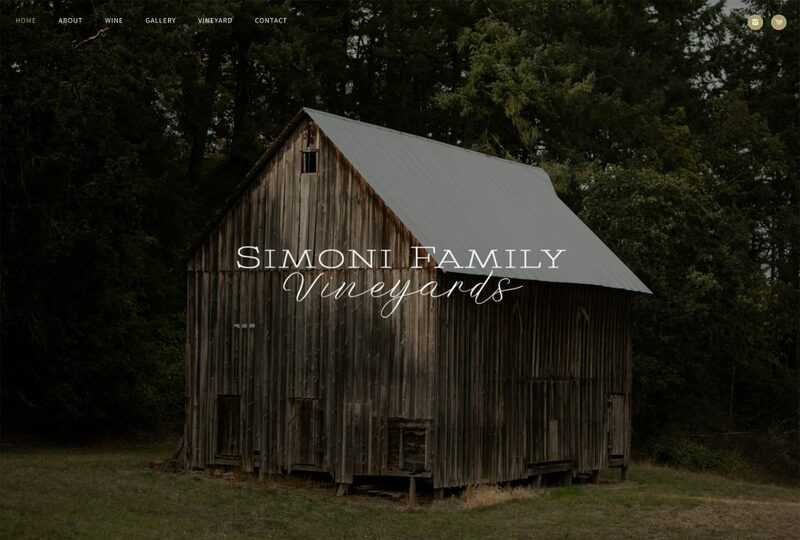 Our one-page website design package was created for vineyards and wineries that need a simple, beautiful website. 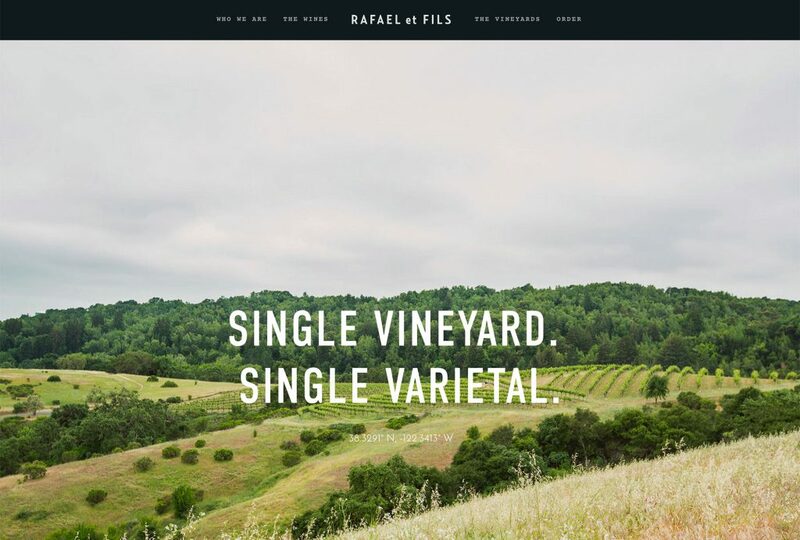 This one-page, long-scroll website is built on WordPress and ideal for vineyards, new wineries, wineries without a tasting room or any business looking to avoid the complexity of multi-page websites. 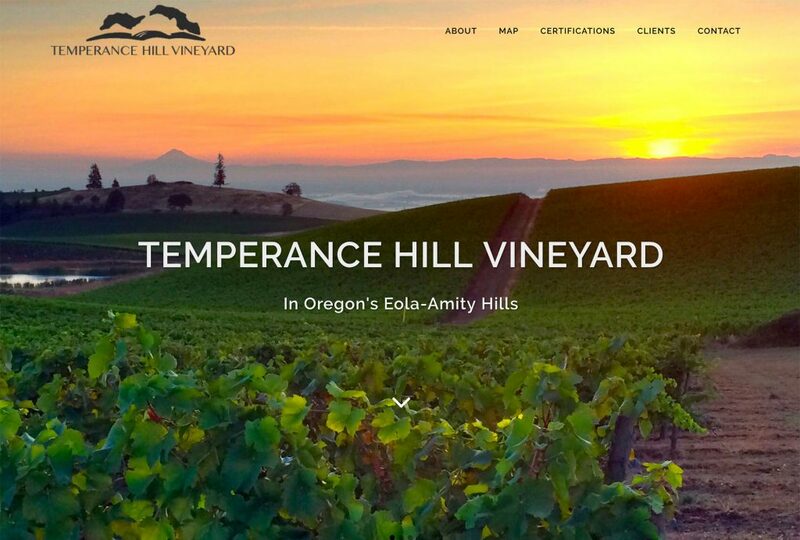 The website showcases everything you need to say about your brand or vineyard (including interactive maps), and can include an integrated online store. We also can set up and manage your domain, server, emails and ongoing website edits with our affordable tech support package. The average build time, from start to launched website, is two weeks. This includes multiple rounds of revisions. Our One-Page Websites are built on WordPress with an intuitive design plugin that makes ongoing editing of your website a breeze! Wordpress websites need a fast, reliable server. We’ll set up your website on Siteground and handle all ongoing server costs. Just email us with any edits you need made to your website. We offer 30 minutes per month for managed clients. $80/hr outside of contract. We’ll keep your theme and plugins updated and make sure you don’t experience any downtime or broken functionality. VinoShipper is an excellent compliance / online store option for wineries who quickly need shipping permits for states nationwide and who want to outsource the collection and reporting of state taxes. You will manage your inventory from the VinoShipper admin area, and Vinbound will embed the online store portion directly into your website. VinoShipper also provides Wine Club management. No monthly fees, but transaction costs are up to 9% per transaction. WooCommerce is a great option for wineries or vineyards that want a very simple online store without the compliance services and high transaction fees of VinoShipper or the more extensive wine club / POS services of Commerce7. This is a straightforward, easy store solution that is built just for WordPress. Sell wines, event tickets, etc and process through Paypal or Stripe (3% transaction fees). No monthly payments as this is open-source software. 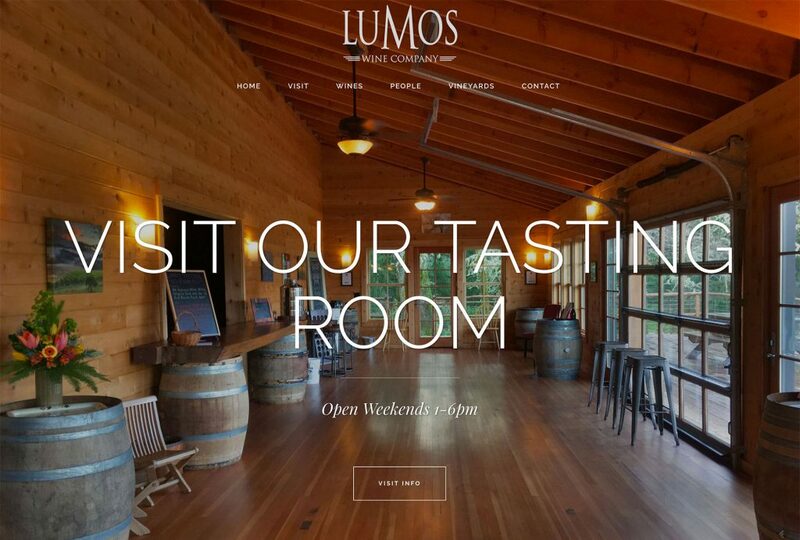 Commerce7 is the ideal option for wineries that need both ecommerce as well as a POS system and wine club management. There are many companies that offer ecommerce/POS to wineries, and Commerce7 is the most modern and intuitive of the group. Take a demo of the software and you’ll be amazed. We will integrate the online store onto your website within the core single page or a second store page. $75-$399/mo to Commerce7. Affordable wine bottle photographs taken on a white/transparent background, and optimized for print and web display. 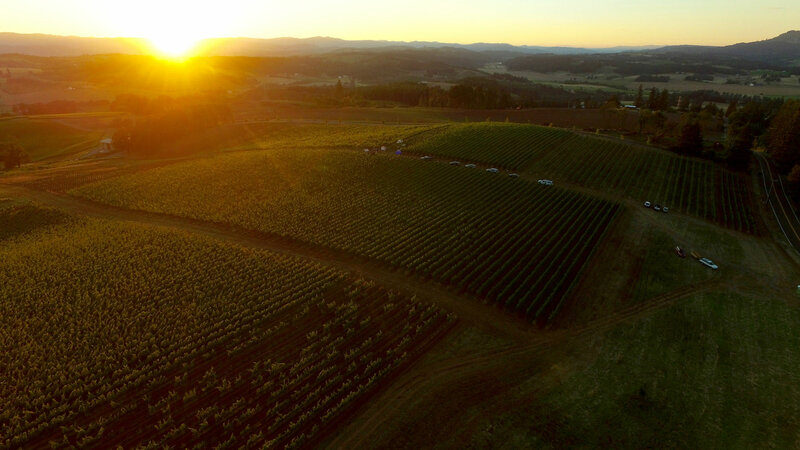 View vineyard details (blocks, varietals, clones) overlaid onto a drone or satellite image. One map Included for our clients with the tech support package. Let your customers search by zip code or city and see the nearest restaurants and retailers that carry your wines. A must for wineries with distribution! Outsource your digital marketing (online advertising, email marketing, ongoing strategy) to our experienced team of wine marketing experts. Media kit development, samples send to reviewers, pitches to media connections, etc. 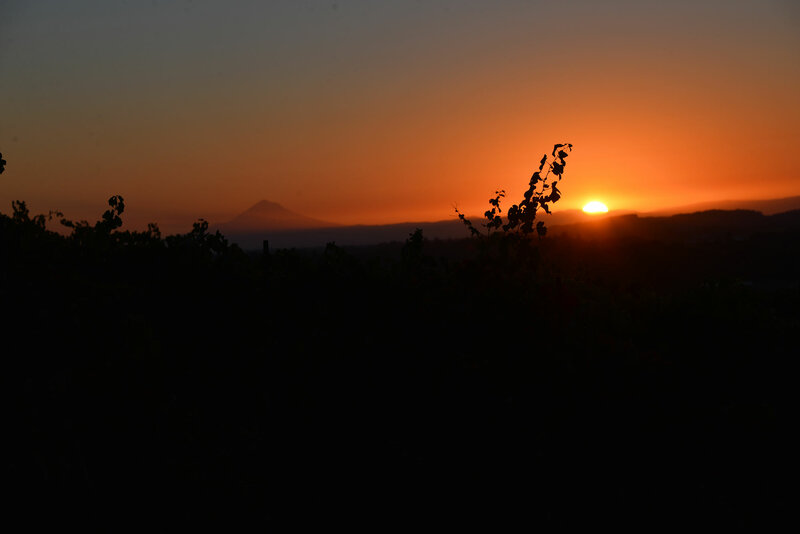 A variety of film solutions for your winery, including social media shorts, advertising and documentaries. If you elect for our $50/month tech support package, there are no other fees that you need to worry about! Hosting, emails, domains, etc are all covered. If you decide to opt out of the tech support package, you will be responsible for website server fees, domain name renewals, email hosting fees, and hourly website update fees. You will also need to update WordPress and plugin versions on your own in order to avoid the site crashing. You will be an active participant in the design process by providing logos, photography, bottle shots, videos, etc.. The more high-quality content you can provide, the better your website will be! Original text content will also be required, although we are able to assist in the copyediting process. Access to your existing domain, server and analytics programs will be requested. We will provide a checklist at the beginning of the process so you know what to provide. 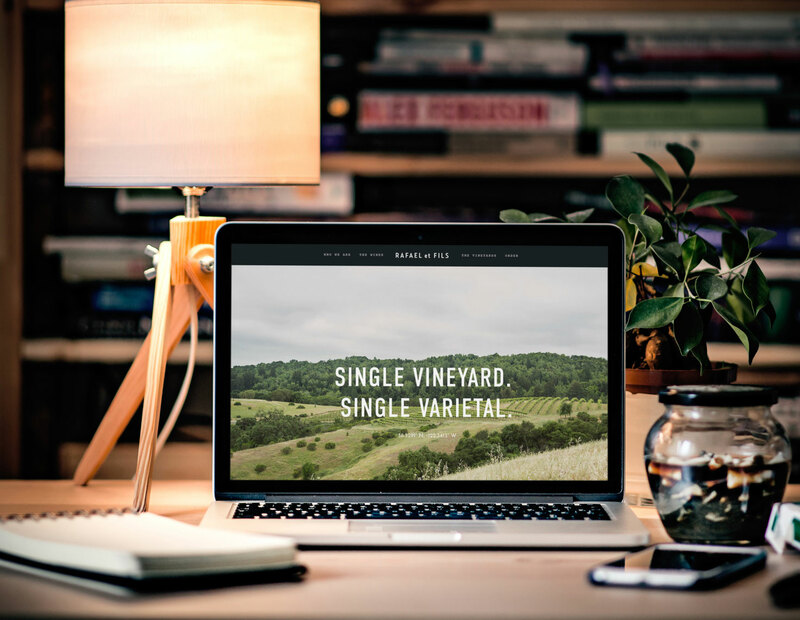 Ideal for smaller wineries and vineyards that need a beautiful website with around 6 pages of content. 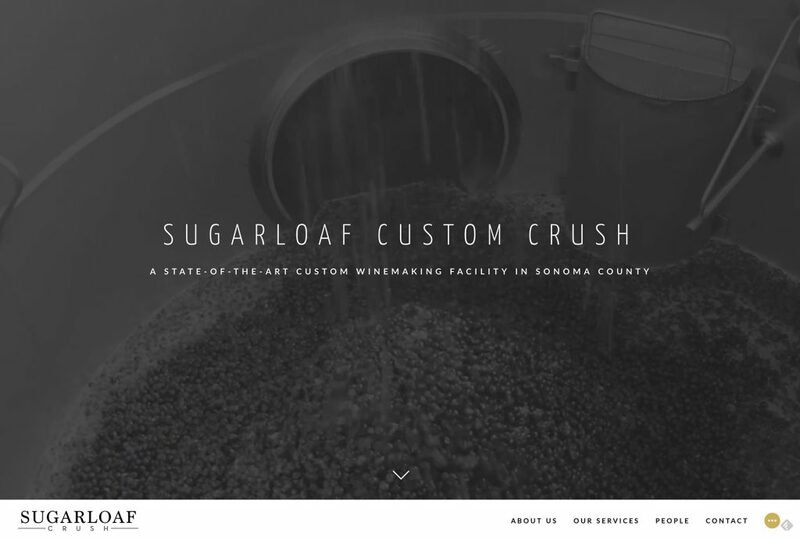 Built for established wineries and industry groups (AVAs, cities, tourism groups), our 12+ page WordPress website package offers a custom, complete website with total functionality.